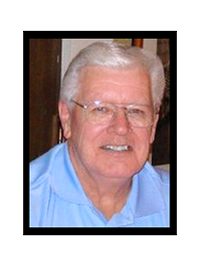 I have been involved in virtually all phases of Real Estate for approximately 30 years. I have participated in many Associations, Single Family, Condominiums, Villas, Architectural Review and even Community District Development Boards. From Sarasota to Marco Island, Florida, I’ve sold, leased, built and even demolished a couple of homes and have worn “Sales” caps, “Developer” caps and “Construction” caps. I have excellent organizational skills, computer knowledge and a excellent memory. 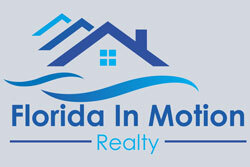 My position at Florida In Motion Realty as the Transaction Coordinator is to assist the agents once a contract has been accepted. I work directly with everyone involved to gather the necessary paperwork and signatures needed to get to the closing table. This allows the agents the ability to stay focused on their clients instead of getting overwhelmed with the time staking job that happens after the contract has been accepted.